So maybe you received a gift from Alice's Looking Glass Jewelry and don't see it listed now, maybe you saw a piece you liked, but wish it were in Silver instead of Gold-Filled or in Rose Quartz instead of Black Onyx...Maybe you have an idea for a piece and think I might be able to make it for you. Trying to match a outfit? Send me a photo and I'll see what I can do. If you are looking for something specific for your own designing let me know. 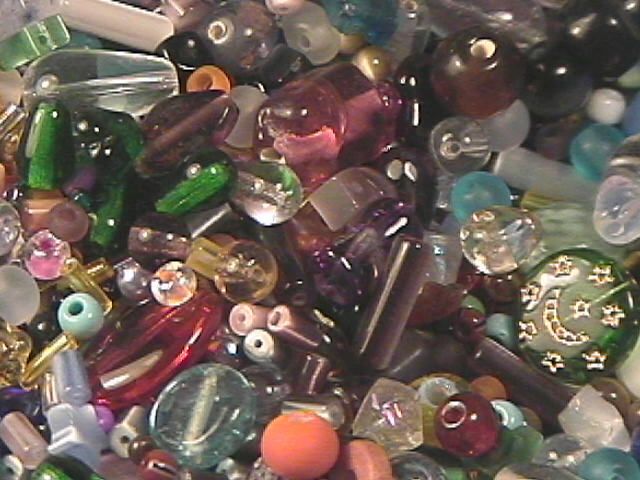 I will try my best to be your "Bead Broker" and track that elusive item down.